National area distribution is defined as the classification of the given country into urban, intermediate and rural regions. 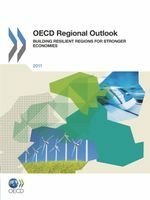 The OECD has established a regional typology to take into account geographical differences and enable meaningful comparisons between regions belonging to the same type. 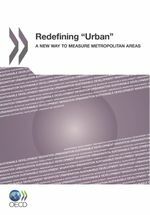 This addresses the main problem with economic analysis at the sub-national level, where the the unit of analysis "region" can mean very different things both within and among countries, with significant differences in area and population. 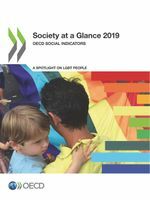 The OECD have classified regions as predominantly rural, intermediate and predominantly urban on the basis of the percentage of population living in local rural units. This indicator is measured as a percentage of the national surface.